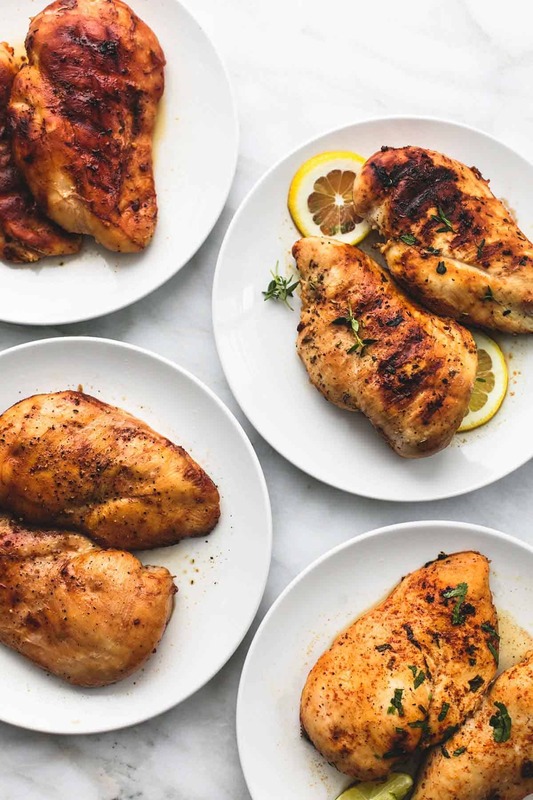 Easy healthy honey chipotle chicken marinade with just 5 ingredients and 5 minutes of prep will make your chicken juicy and flavorful! Combine all ingredients in a zip lock bag, seal and shake to mix well. Chill for 30 minutes or overnight. Bake at 375 degrees for 20-35 minutes until cooked through, or grill over medium high heat for 5-10 minutes on each side until cooked through.